People ask us sometimes. “Do you offer general dentistry?” We absolutely do. Everyone needs general dental care. We offer a variety of general dentistry services for the whole family. Don’t let your smile detract from your quality of life. Get the smile you’ve always dreamed of having. You can have a beautiful, natural-looking, healthy smile. We can help. 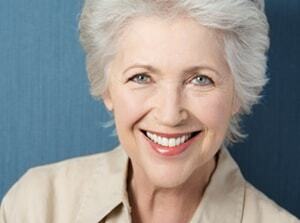 If your smile has seen better days we can help you to restore it to its former glory- or better than it ever was. We have a number of techniques including dental implants amazing dentures, and much more. Suffering from chronic jaw pain, headaches and migraines, neck pain or other TMJ symptoms? Unfortunately, you’re not alone. Our non-surgical TMJ treatment gets proven results. Do you have and questions or comments for the office? Simply fill out the form to the right, and one of our friendly team members will get to you as soon as possible! 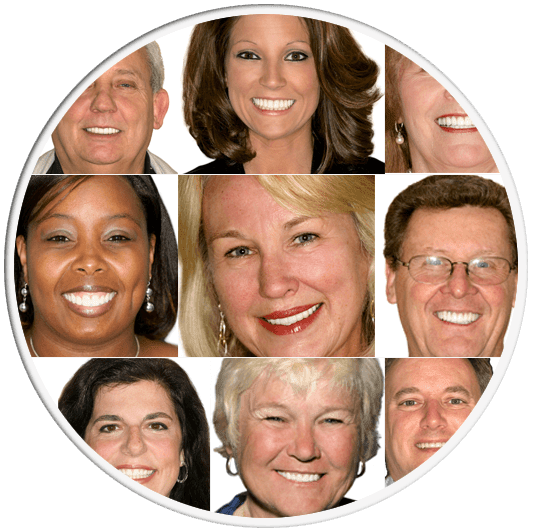 We believe that you deserve to face the world with a confident, healthy, and attractive smile. Whether you are unhappy with your current smile or want to maintain the beautiful smile you have, our dentists can help. Your smile is one of the first things people notice about it—it should also be the last thing they would ever forget. At Smile Columbia Dentistry, we maintain your smile with the preventive care you need. We can also design a brand new smile for you, since we offer a full range of cosmetic services, from teeth whitening to dental implants. 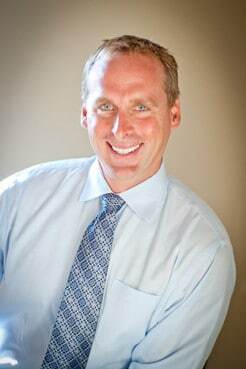 Dr. Adam Hahn uses modern technology and lifelike materials to perform all our services. Contact us today to schedule an appointment. In dentistry, the proverbial ounce of prevention is worth far more than a pound of cure. As much as we love the challenge of a complicated dental case, we love even more when preventive dentistry keeps our patients’ smiles healthy so they never need complicated treatments.Although we certainly provide advanced restorative treatments, nothing is as good as your natural teeth, so we work to preserve your natural teeth. When interventions are necessary, we strive to use the minimal treatment necessary for your smile’s health and beauty to maintain as much of your natural teeth as possible. Cosmetic dentistry is not just a group of procedures, it’s an approach to all dental treatments. When we say we are cosmetic dentists, we mean that every treatment we perform should be beautiful. In part, that’s because a beautiful smile is a functional smile, and vice versa. Whether we’re performing a simple filling or a full smile makeover, we strive to achieve results that are attractive, comfortable, and natural in form and function. Neuromuscular dentistry focuses on the interaction between your nerves, muscles, bones, and teeth to promote optimal function. When neuromuscular dysfunction exists, it can lead to painful TMJ disorder symptoms, and excessive wear on your teeth, including chipping and cracking. If it’s not corrected, it can lead to damage to your restorations as well.We use neuromuscular dentistry to ensure that your mouth functions as it should, so your smile is attractive, functional, and long-lasting.For more information about how our Columbia, SC dentists, Dr. Paul and Dr. Adam Hahn, can help you achieve your optimal smile, please contact Smile Columbia Dentistry for an appointment. If you don’t love your smile, don’t worry. You’re not alone and you do have options. Check out our smile gallery to see pictures of people just like you. They put their trust in Smile Columbia Dentistry and we were able to give them the beautiful, healthy smile that they always wanted. We can help you too! Our dentist, Dr. Adam Hahn, does everything he can to better himself as a dentist. He receives ongoing, advanced training in a variety of dental procedures to be leaders in dentistry. For example, he has earned Fellowship in the Academy of General Dentistry (AGD), which requires more than 500 hours of educational courses in various areas of dentistry. Candidates must also pass a rigorous exam. 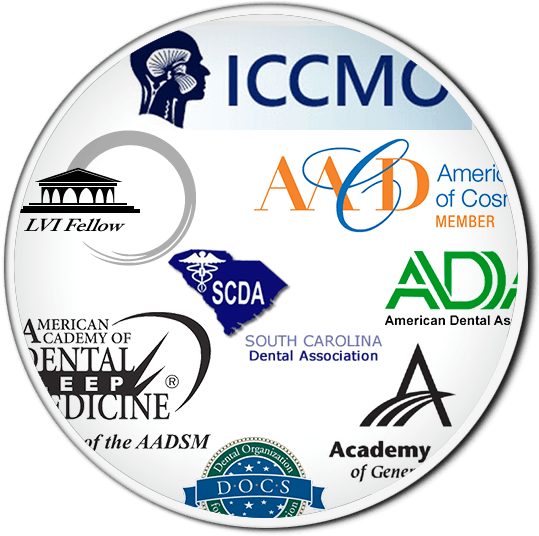 Only 7 percent of AGD dentists have achieved this honor. You can trust the Smile Columbia dentist to give you the best standard of care available. Is There a Gum Disease Diet?